Congratulations to Ian Mullarkey on winning the triple at the Northumberland Championships. 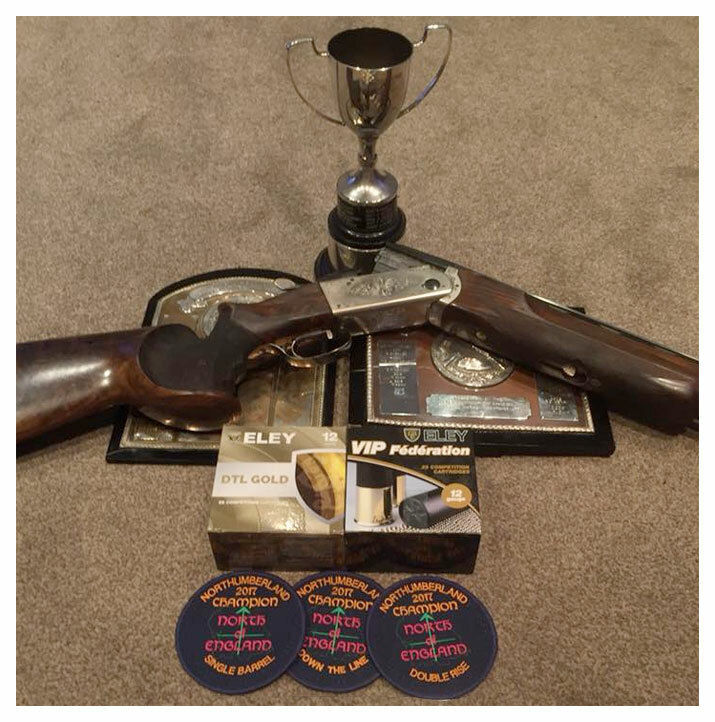 There were three titles up for grabs at Bywell Shooting Ground on the 5th November. The Northumberland Double Rise, the Single Barrel and the DTL. Ian Mullarkey showed complete dominance in all three disciplines, winning High Gun in each event.